The NWSO is a vibrant orchestra that combines a strong esprit de corps with an openness to new music, and members. We not only strive for artistic excellence, but have a spirit of serving and giving back to our community. The NWSO has performed to sold-out performances on subscription concerts and in benefit concerts for Children’s Hospital with Ann and Nancy Wilson from the group Heart and Alice in Chains. NWSO once again performed with Alice in Chains in a half time show of Seattle Seahawks game. Our performance venues include the Highline Performing Arts Center in Burien, Benaroya Hall Taper Auditorium in Seattle, Holy Rosary Catholic Church in West Seattle and the Federal Way Performing Arts and Events Center. 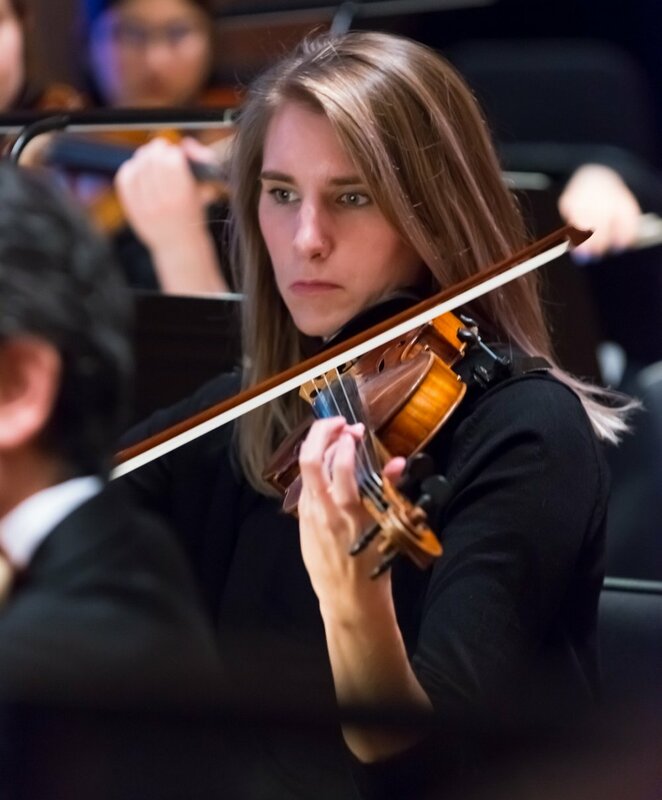 In addition to performing a classical repertoire, NWSO collaborate with Northwest composers providing a venue to perform, premiere, and record their compositions. The NWSO is an audition orchestra and has the following openings for the 2018 - 2019 season. String section auditions require part of a major concerto or significant work and sight reading. We invite you to become part of our exciting organization. To schedule an audition please e-mail your interest along with your background information or resume to Morven Balmidiano at m.balmidiano@yahoo.com or Anthony Spain at anthonyspainnwso@gmail.com and we will reply as quickly as possible. NWSO conducts rehearsals Wednesday evenings, 7:05 pm to 9:35 pm near I-90 on Mercer Island.